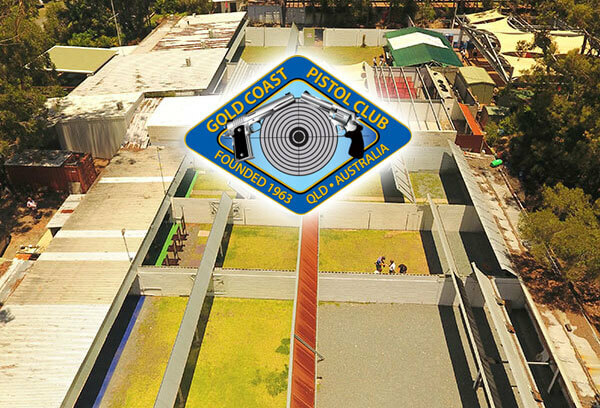 Come down and see why GCPC is Australia's biggest and best pistol club! 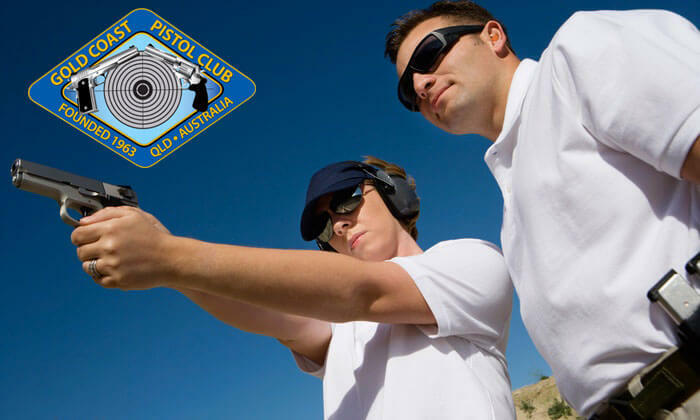 Join Australia's biggest pistol club with over 1200 active members! 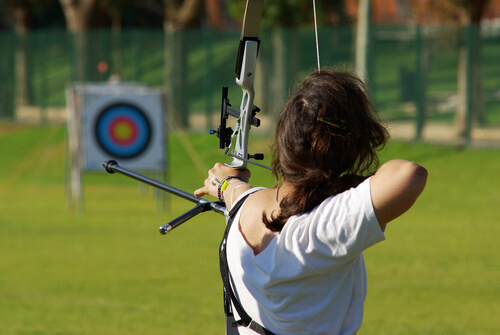 ENJOY THE SPORT OF TARGET SHOOTING WITH OTHER ENTHUSIASTS IN A FRIENDLY AND SAFE ENVIRONMENT. The club has nine ranges, eight of which are outdoors, and offers shooting in all disciplines and calibres. Shoot from 10 metres to 50 metres, air pistol to centrefire. There is something for all ages and most abilities, and our members range from the legal minimum of 11 years old to 80+ years young. A pair of ear muffs, safety glasses, ID lanyard and match participation record book. The only additional cost is for the ammunition you use – $6 for 50 rounds of .22LR or $30 for 50 rounds of 9mm or .38 special. For further information about becoming a member, phone Kate on (07) 5539 5984 or hit the button below and make a booking online.